Recycling is a key step we need to take in order to preserve this beautiful planet we live on. When I was a child, the collective world didn’t realize the importance of recycling. In this day and age, its absolutely crucial. The Federal and Provincial governments are putting certain systems in place to ensure that we do recycle. Where this is making the most difference for us at Orange Bins is when we dump waste. 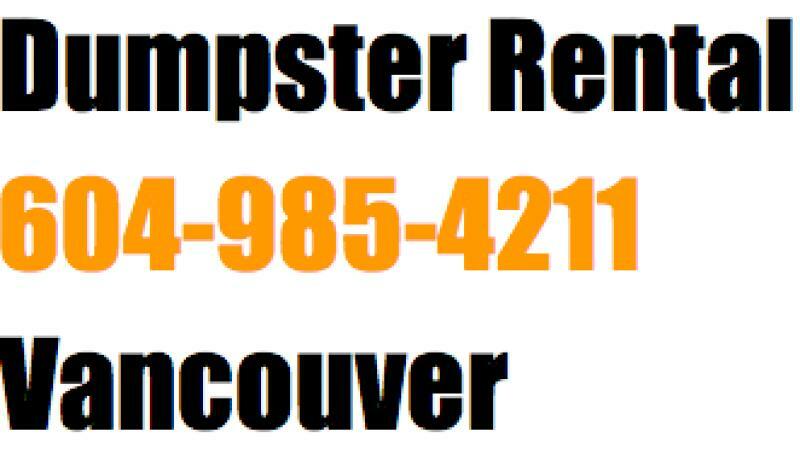 The lower mainland transfers stations are not accepting certain materials: Drywall, corrugated cardboard, batteries, and many other materials and items. Here is a list from Metro Vancouver. All of the items, listed on that web page, need to be specifically transferred to facilities which have the means of disposing of them carefully and in an environmentally friendly method. Drywall bins, even asbestos free, needs to be handled by specific waste stations. Drywall dumpsters, which contain asbestos, need to be handled carefully, but can also be disposed. There is a lot to think about when renovating your house or taking on any construction project. Let us inform you of what you can and can’t dispose of, we have studied these regulations carefully and abide by them religiously. Orange Bins can also help you manage multiple dumpster bins if more than one is required without the costs getting out of control. Cardboard needs to be handled by recycling facilities, when dumped at transfer stations the companies are fined, which in turn goes to the one responsible for loading the bin. Fines are a headache nobody needs. Green waste bins, such as, yard trimmings, tree off-cuts, re-re landscape jobs: anything organic with the exception of soil can be dumped at most transfer stations in a segregated area specifically for that purpose. Battery disposal, electronics disposal, oil and chemical containers, mattresses, and tires need to be discussed ahead of time.